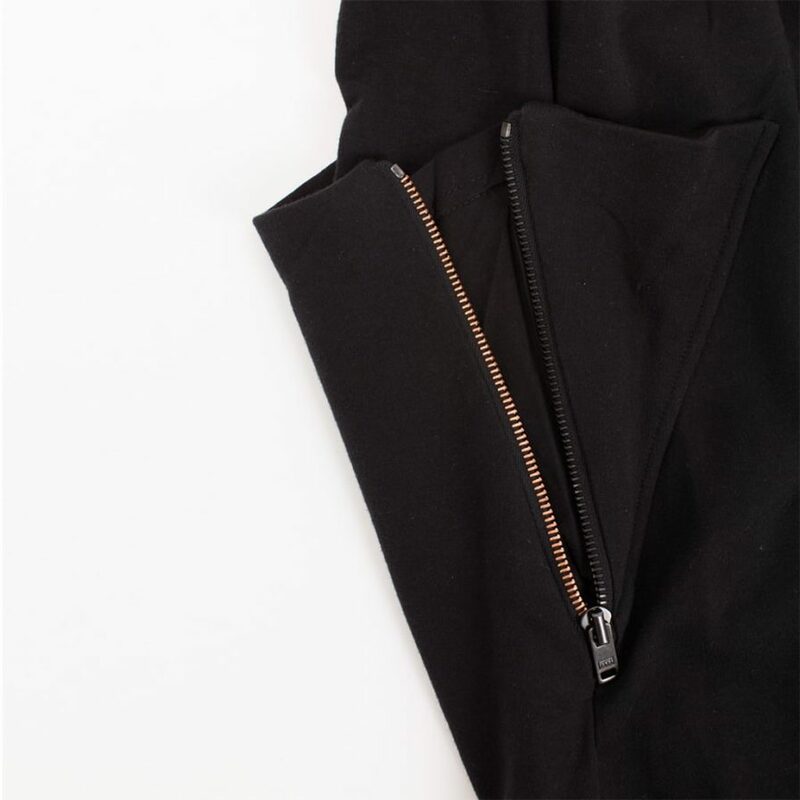 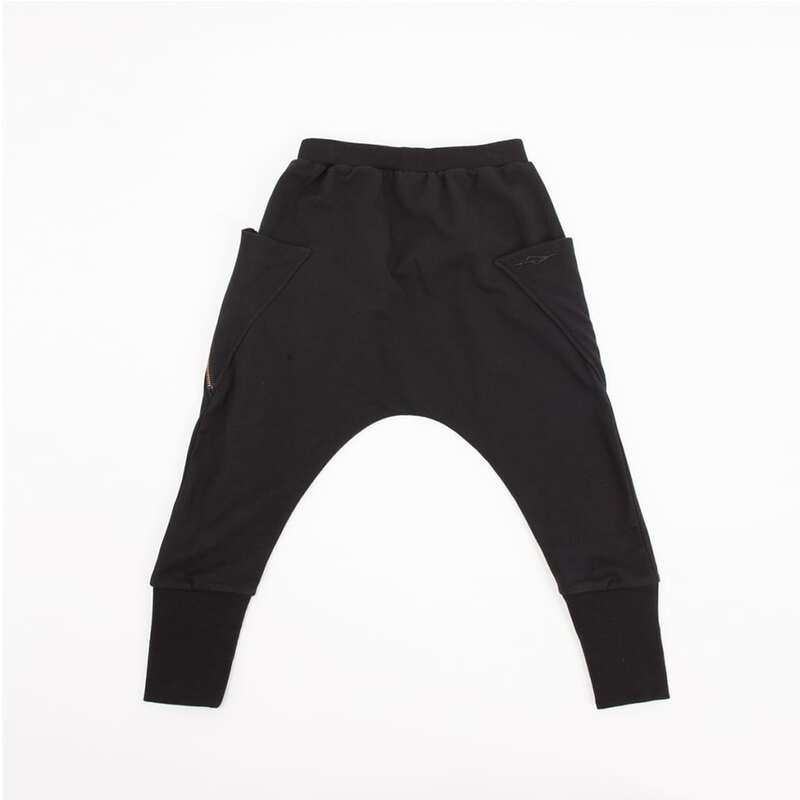 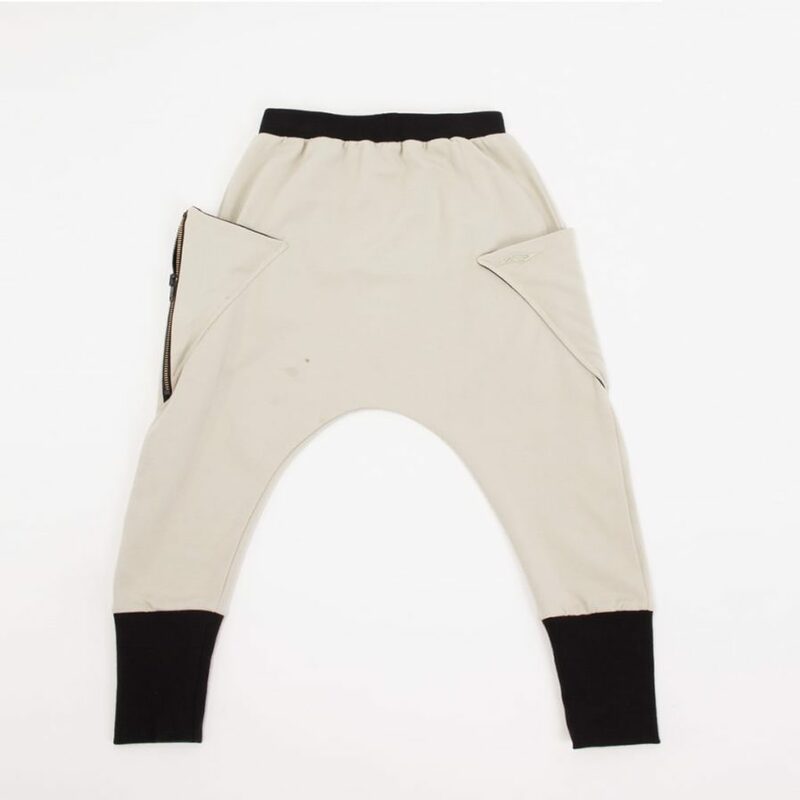 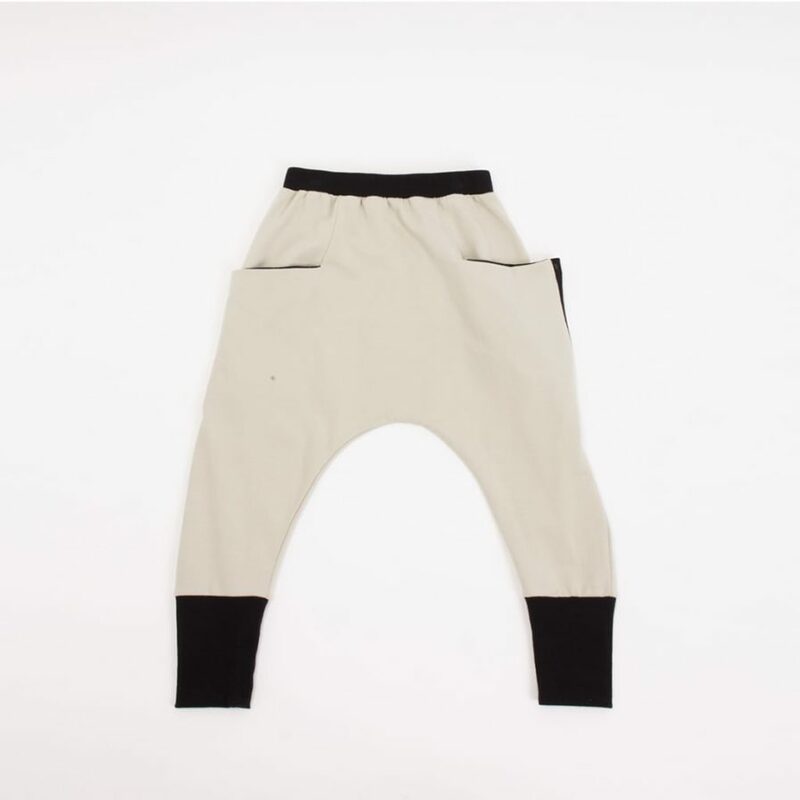 Sweat pant with an elastic waist, dropped crotch and expanding zipper pocket to store hidden treasures. 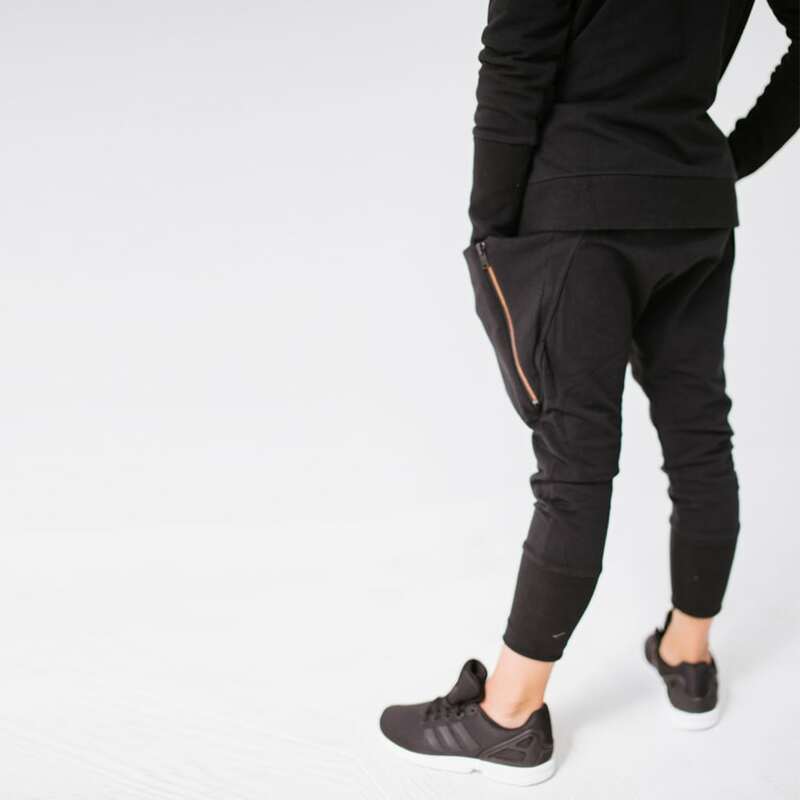 Designer Notes: The main objective we set out to achieve when designing this pant is comfort. 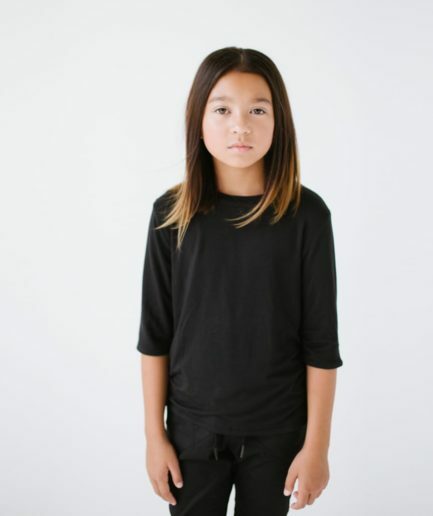 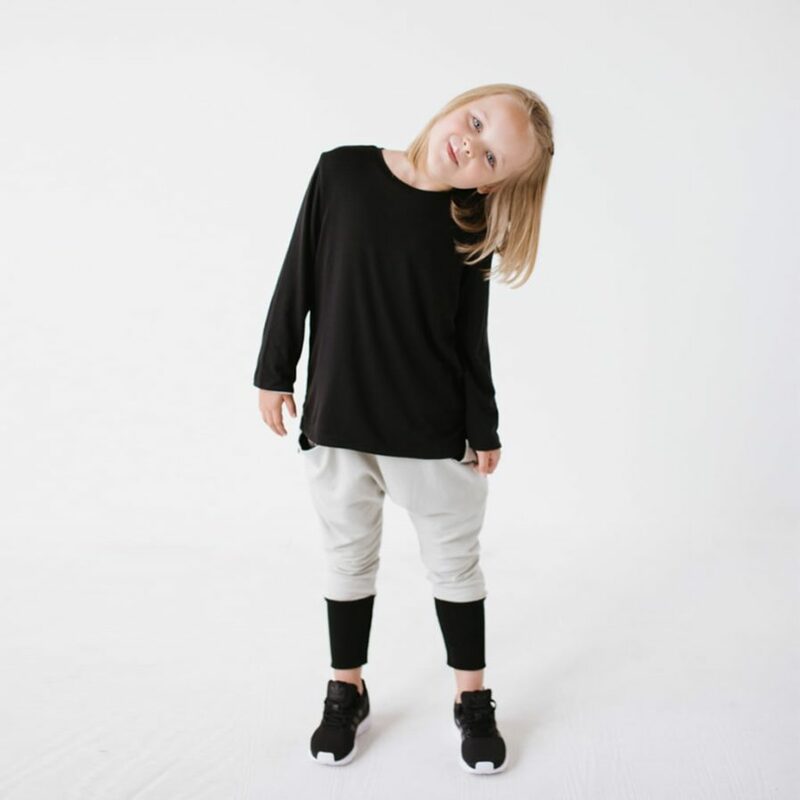 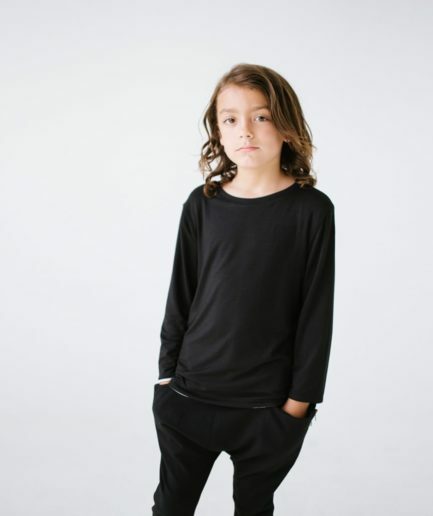 With soft cotton stretch kids and move and play freely while wearing these pants. 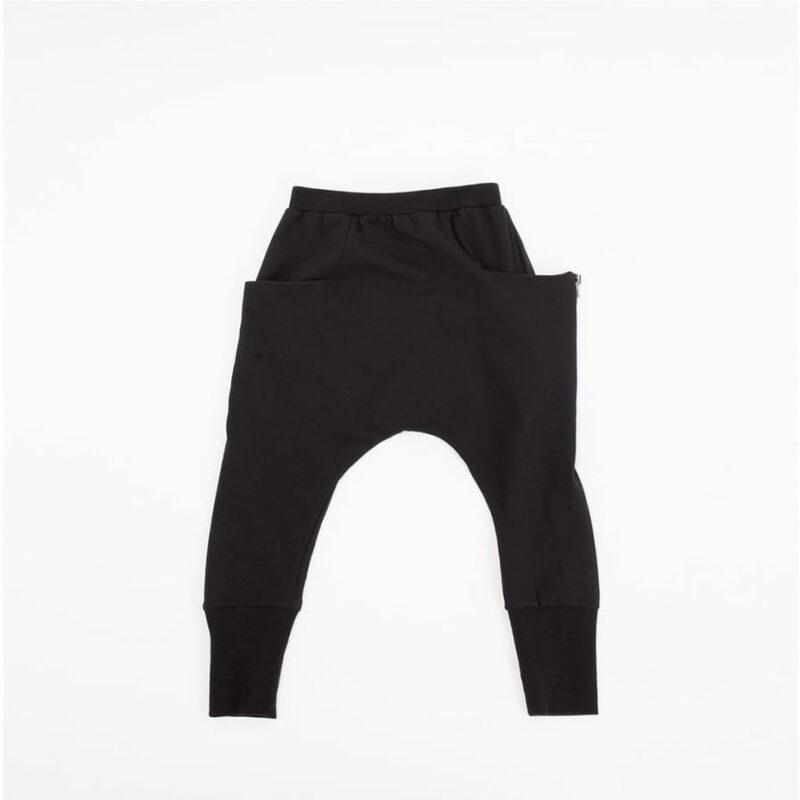 The elastic waist is comfortable and the ankle cuffs are long so they can be folded up or down as the child grows! 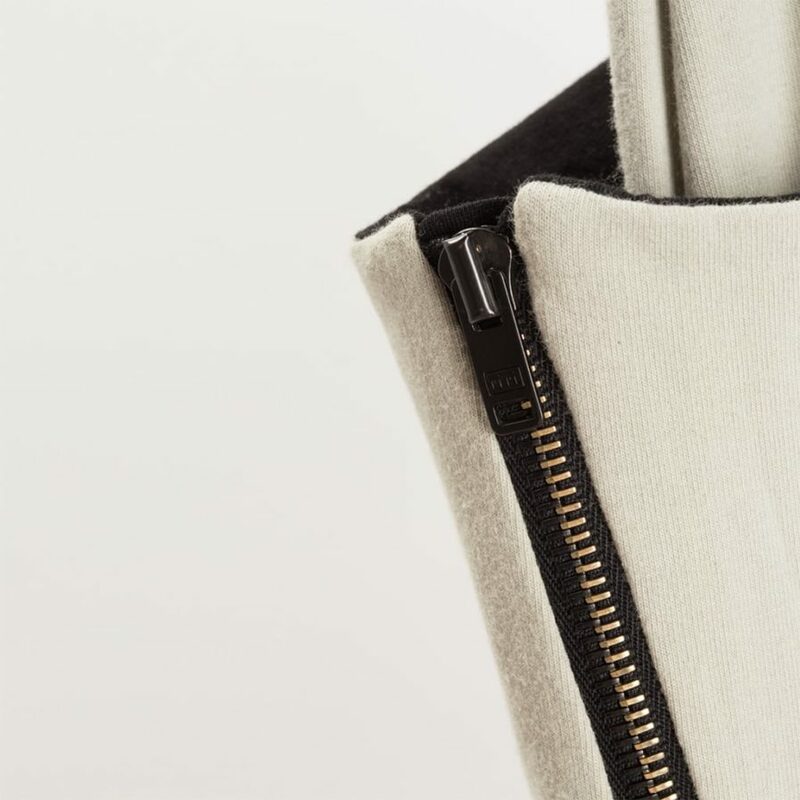 The pocket expands so many treasures and snacks can fit. 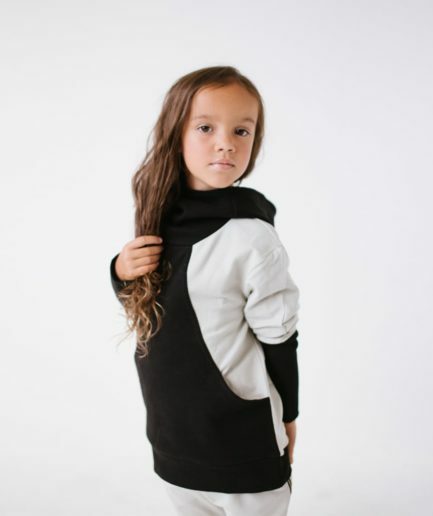 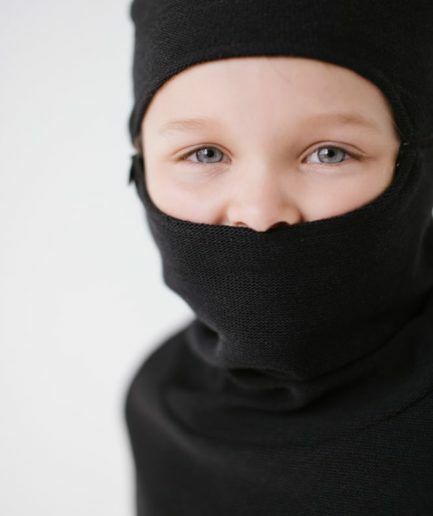 The design is meant to work for both boys and girls.